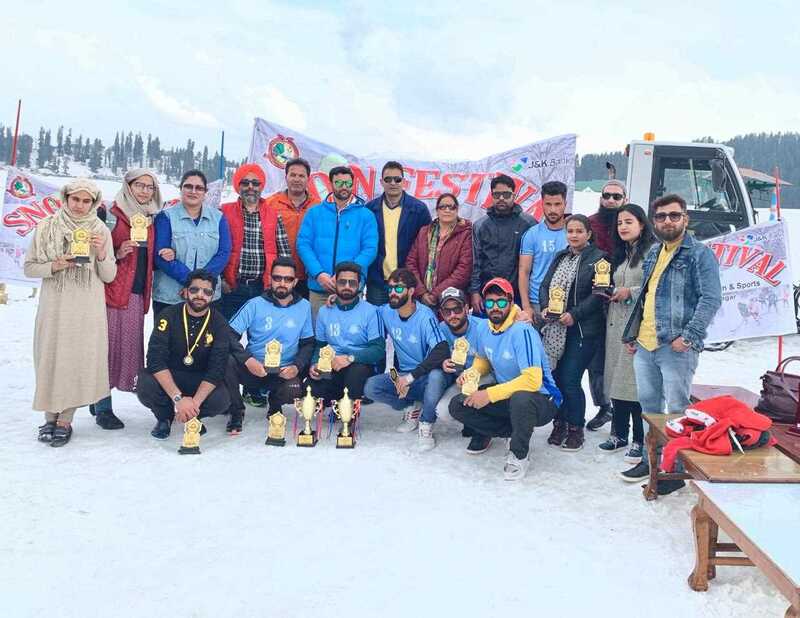 The two day Snow Festival organised by Directorate of Physical Education and Sports University of Kashmir concluded at Gulmarg in which as many as 12 colleges and students of Kashmir University participated. Women's college MA road won Hockey (women) and volleyball (women) competitions. Physical Education College Ganderbal bagged runner up trophy in Hockey (women) and GDC Bemina clinched runners up trophy in football men.